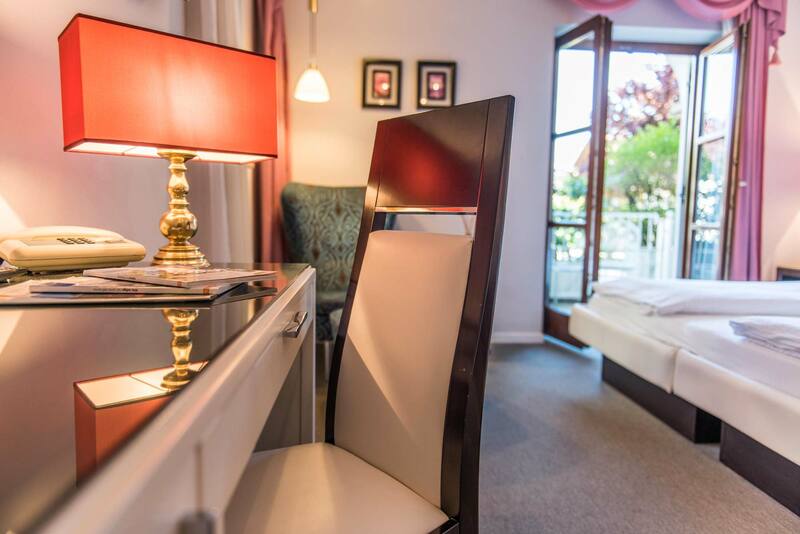 If you often travel on work in South Tyrol, our hotel is a perfect solution for professionals and representatives. It is so, first of all , owing to its position. 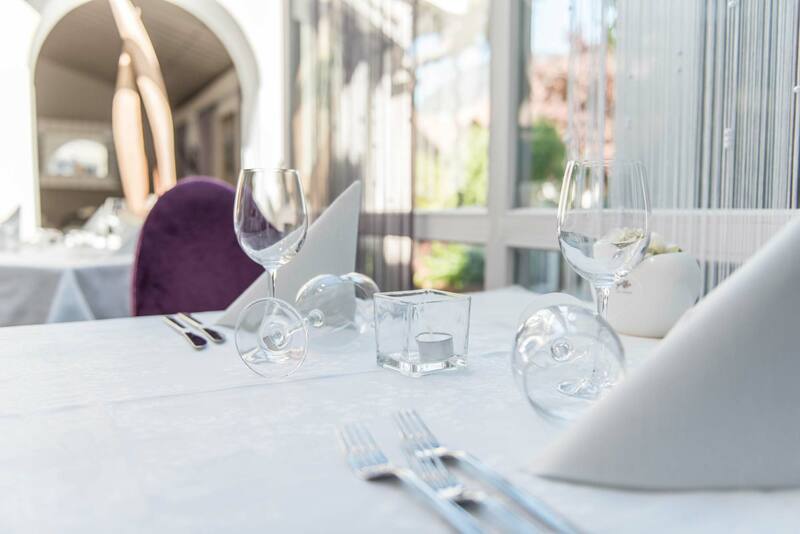 Hotel Villa Groff is situated in Ora, a small town not very distant neither from Trento nor from Bolzano, with the advantage of being perfectly connected. From here, in fact, you can easily reach the two provincial capitals by train or by car. It takes a few minutes of walk to get to the station of Ora or to the motorway exit. An ideal vicinity for those often moving around. Hotel Villa Groff is located at the periphery of the town of Ora, in a peaceful and quiet place. 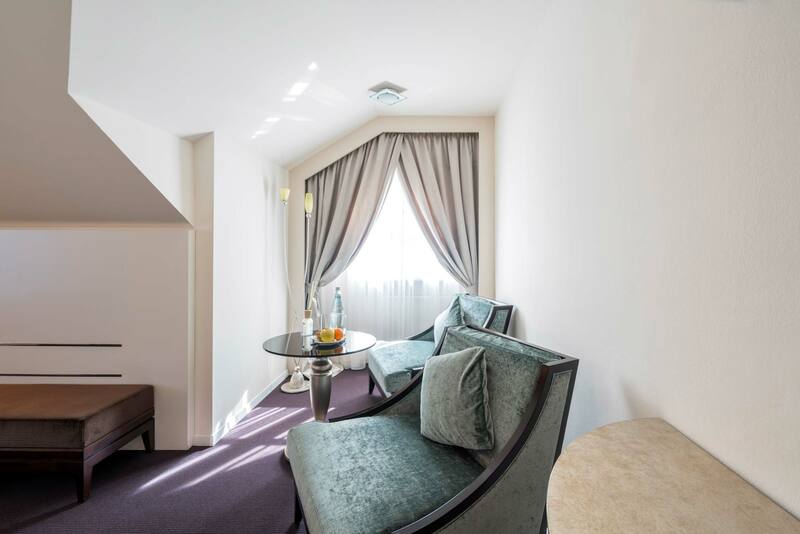 Perfect, if in your business hotel, you look for some rest after a long working day. 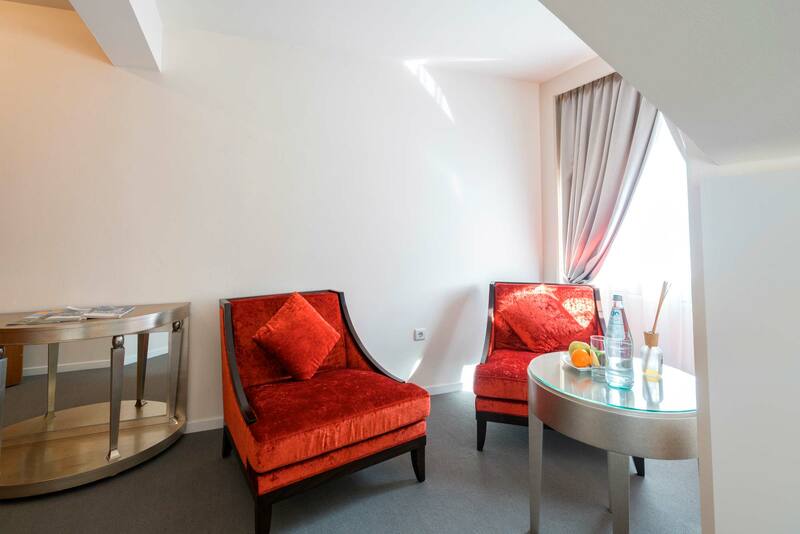 If you need, you can conduct your work directly from the hotel, thanks to the free Wi-Fi connection available in every corner of the structure. Besides, if you want to keep fit even during a business trip, you can workout in a small but fully equipped gym that we put at your disposal.